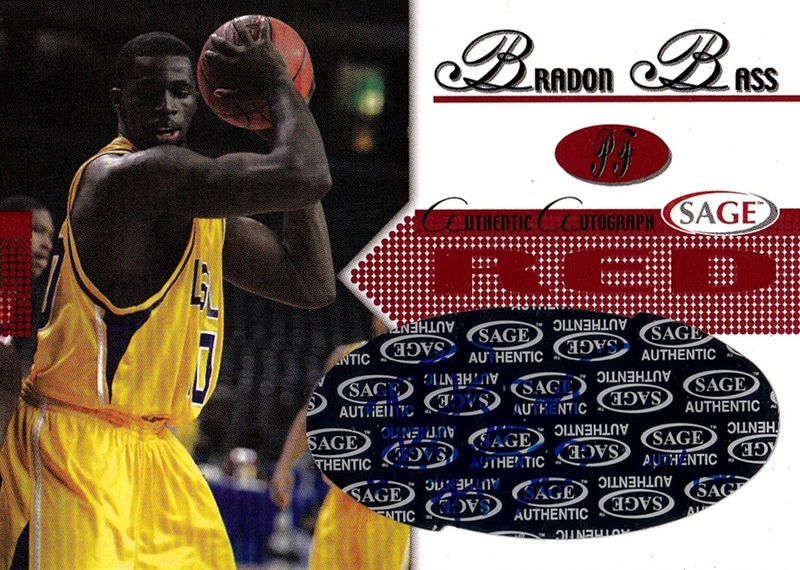 Photo: 2005 Sage Authentic Autograph Red #A02 (1) | NCAA Basketball album | El Camino Billy "The Mad Documenter" | Fotki.com, photo and video sharing made easy. I always hated getting college cards. I rarely ever bought packs of them, most of them came to me in 200 cards for $3 (later 500 or more for $5, the source for many, many of my cards) boxes that I used to buy in quantity. Also includes some high school.